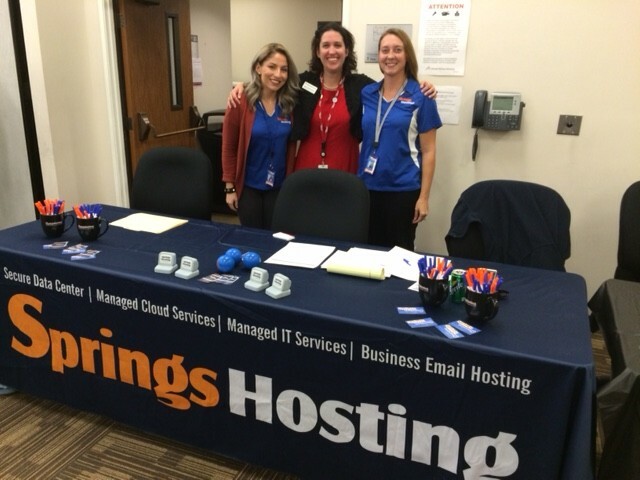 Springs Hosting is a full service Data Center, Hosting Service Provider (HSP) and Managed Services Provider (MSP) that was born and raised in Colorado Springs since 2006. We are completely unique in that we provide a wide array of services to our customers. If you think you can walk in our shoes and are a team player, then we invite you to send us your resume. We look forward to meeting you!